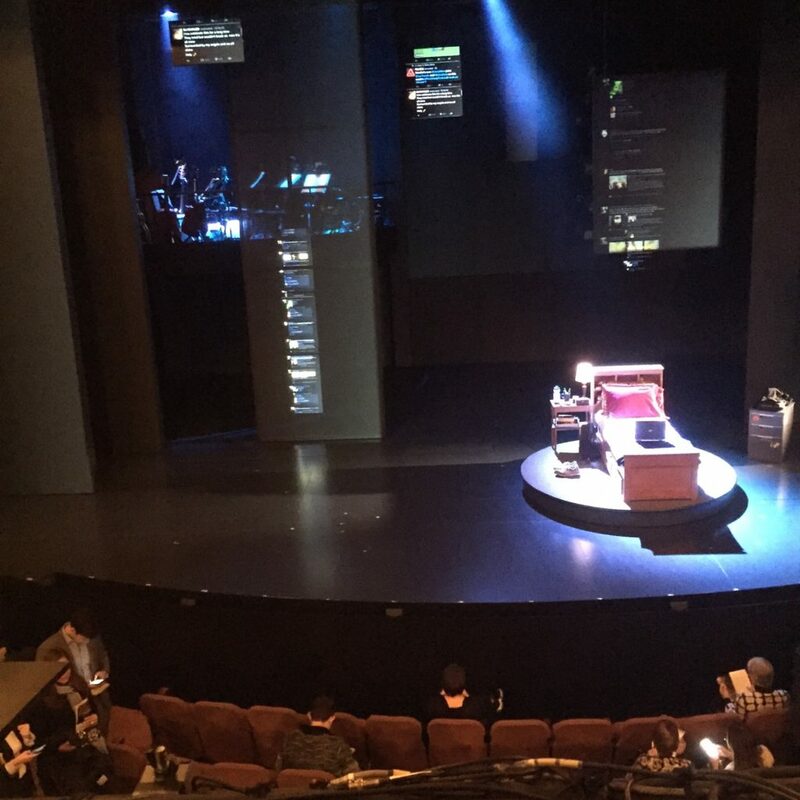 All my theatre friends told me I MUST see Dear Evan Hansen. I broke with tradition and bought full price tickets well in advance of the opening. Last night, I attended the show. UNBELIEVABLE…do not miss this show. It is the 2016 Hamilton. 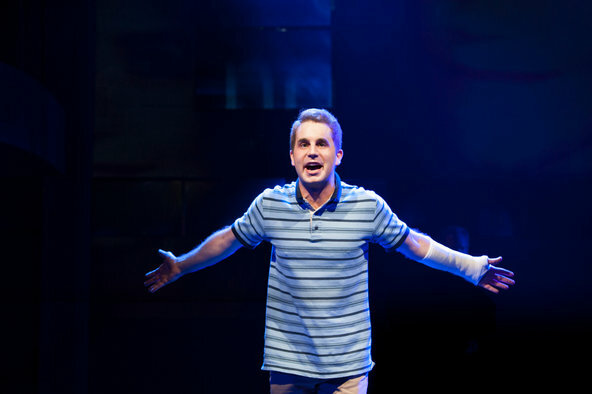 The cast features Ben Platt (Pitch Perfect) in the title role, a high school senior with social anxiety disorder who finds himself in the middle of the turmoil that follows a classmate’s suicide. Platt is amazing. His voice has such range and texture, the brilliant lyrics come to life through his instrument. His mannerisms are spot on, his social awkwardness convincingly conveyed without words. The first act is very strong. The music is outstanding, probably the best original score other than Hamilton that I have heard in ages. The score by Benj Pasek and Justin Paul, a youthful duo who have found great success on youtube and wrote the lyrics for the critically acclaimed film, La La Land, is moving and relevant…no silly rhyming or throwaway songs. 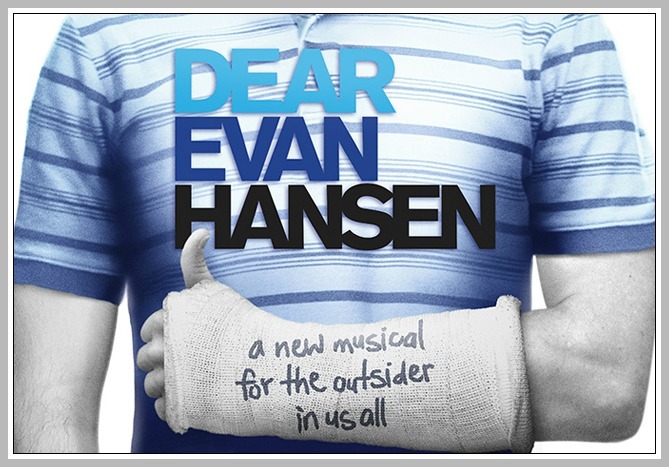 The musical numbers seamlessly merge with the dialogue of Steven Levenson’s book. The musical is adroitly directed by Michael Greif (Rent, Grey Gardens, Next To Normal). The entire cast is outstanding. I did not want the play to end. It is impassioned, earnest and very real. Platt’s performance is so raw and emotionally exposed that at times I felt uncomfortable. I fought the urge to run onstage and just hug Evan, explaining to him that it was all going to be alright. 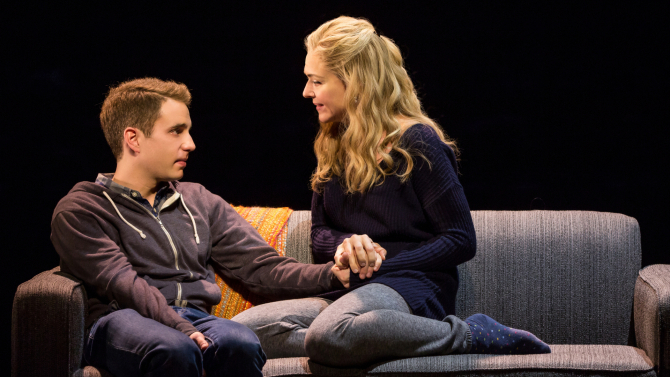 Dear Evan Hansen is not to be missed…#youwillbefound.